Get more for your dollar and move out of the city+embrace small town living at its finest! 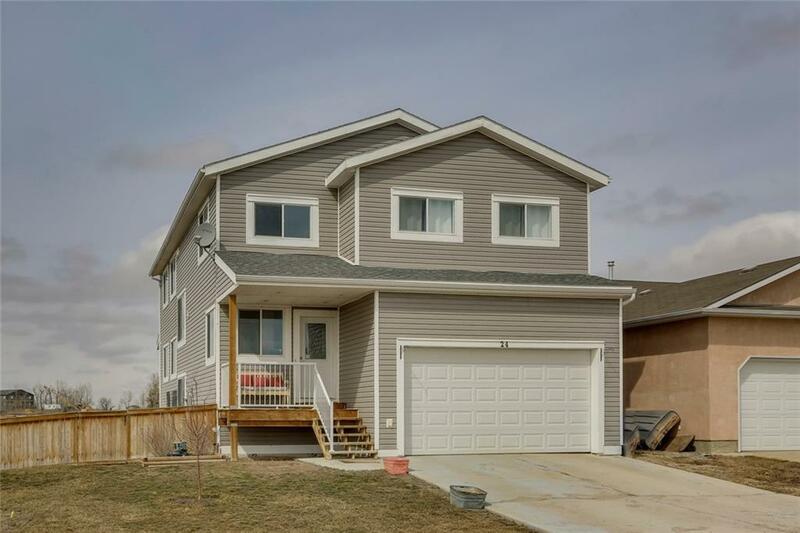 This 5 BR home has almost 2400 sq ft above grade with so much to offer, incl a massive yard that needs to be seen to be believed! So many upgraded features throughout. 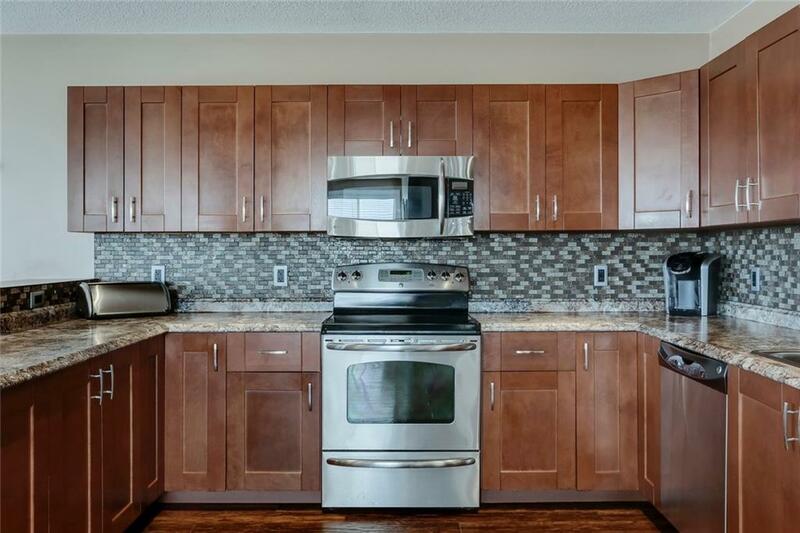 The OPEN CONCEPT main flr offers a large kitchen with tons of cabinetry+eating bar. 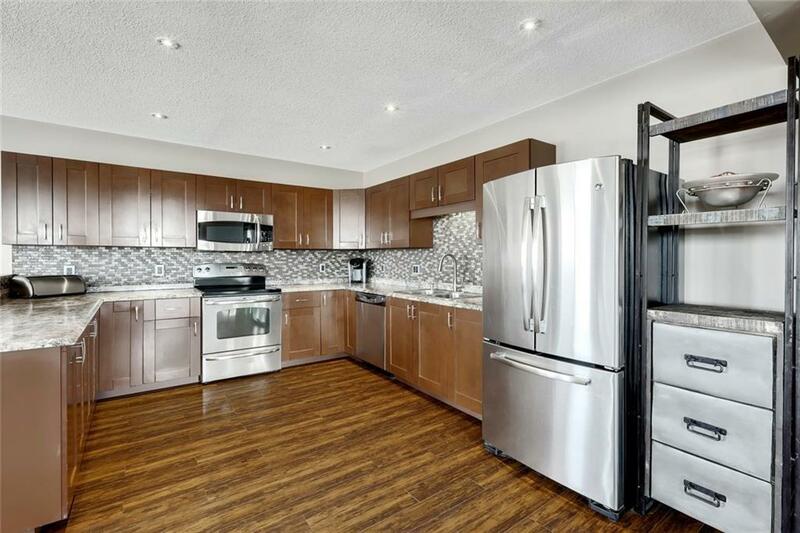 Upper level features a large master with ensuite with 3 other BRs+large bonus room. The basement has been partially developed with a 5th BR. 2 tankless hot water heaters and 2 washer/dryer sets. There is in floor radiant heat throughout which is great for energy efficiency as well as allergy sufferers as no forced air. The yard is absolutely unreal...no neighbours behind you!Tons of room for camping your RV! Extensive pathways perfect for biking will be completed soon for you to enjoy this summer! 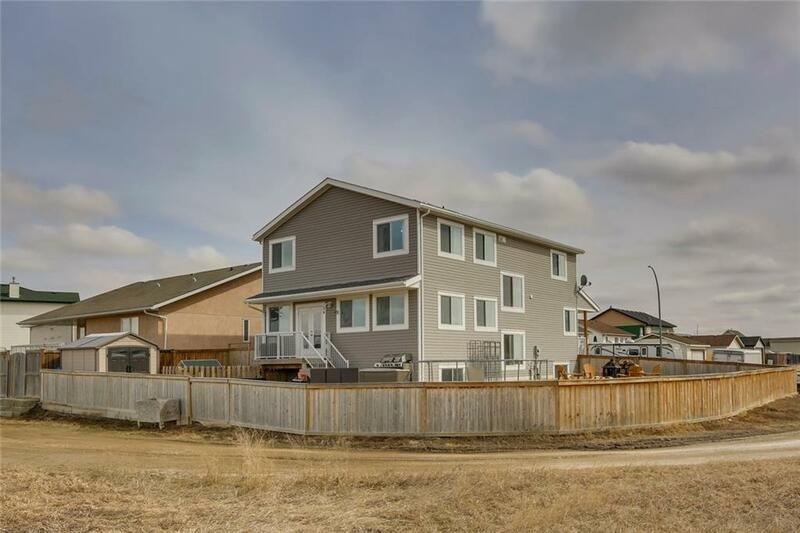 Many amenities closeby, incl K-12 school that is walking distance.Not many newer homes of this size in Beiseker! All this for under $400k?! Call today before it's too late!